Hello Houston! 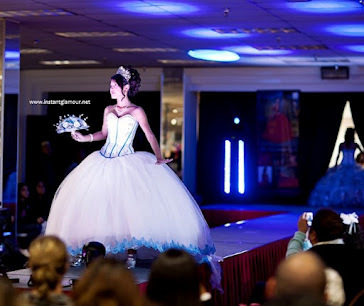 Have you seen the new quinceanera dresses from Davinci Bridal? I will attach a few of them to this post. 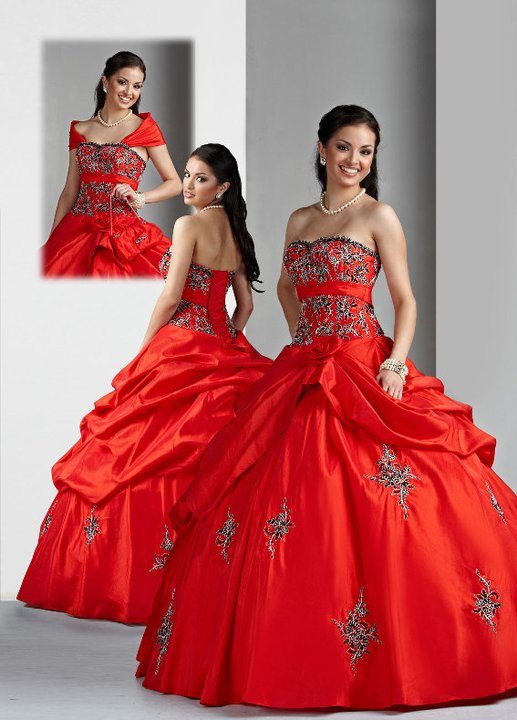 Tell me what you think of these new quince dresses! Also, if you could design your own 15 dress, what would it look like? Would it be more traditional or modern or a combination of both? 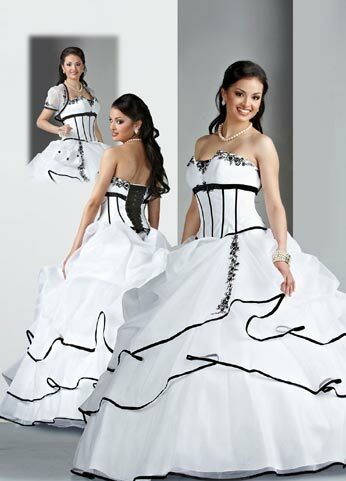 Does anyone have a favorite quinceanera dress?